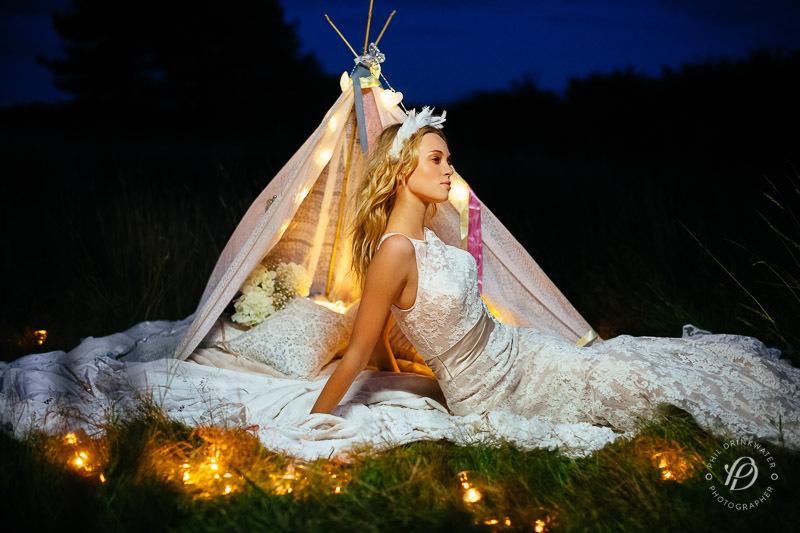 Boho styled shoot - "Earth Child"
I have been wanting to use my fashion skills in the bridal market .. in this case on beautiful Boho wedding photography! 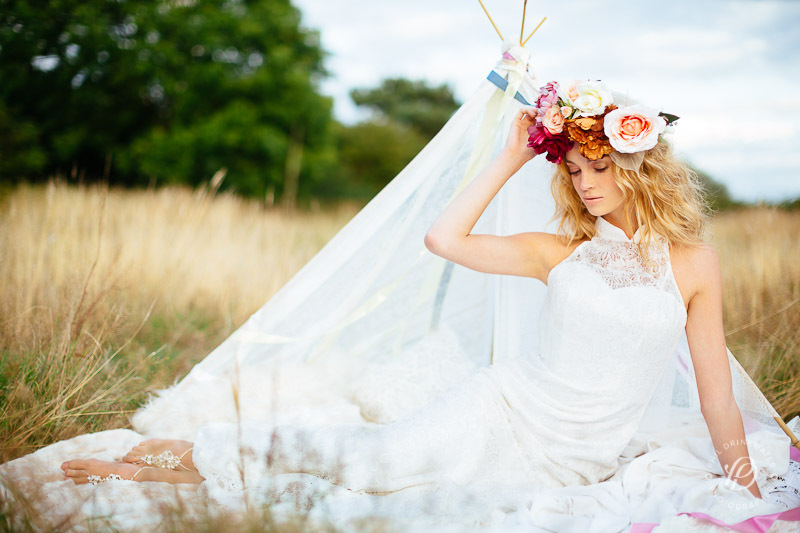 This shoot was to showcase Boho wedding photography and style ideas, including the natural feel which you would expect from a Bohemian wedding. 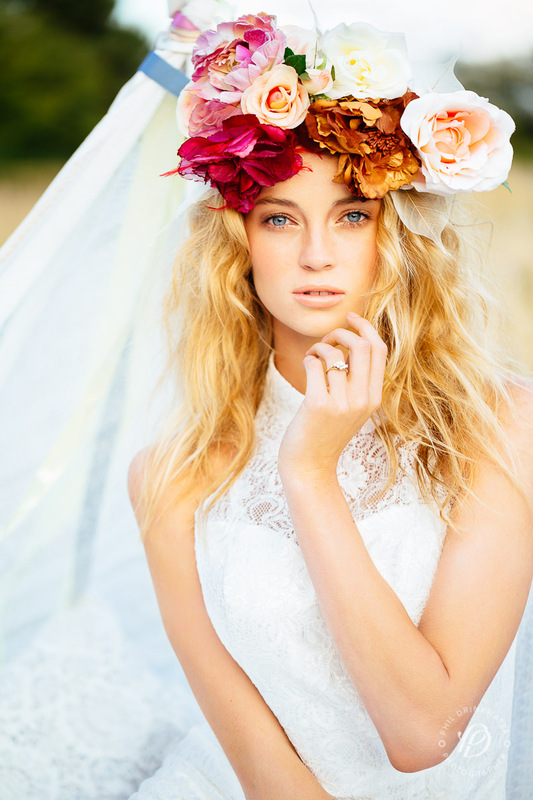 I love Boho style with flowing hair full of flowers and a truly relaxed and carefree attitude. It was a fantastic shoot in Cheshire as the sun shone through the trees close to the coast in Merseyside. Enjoy the photos. 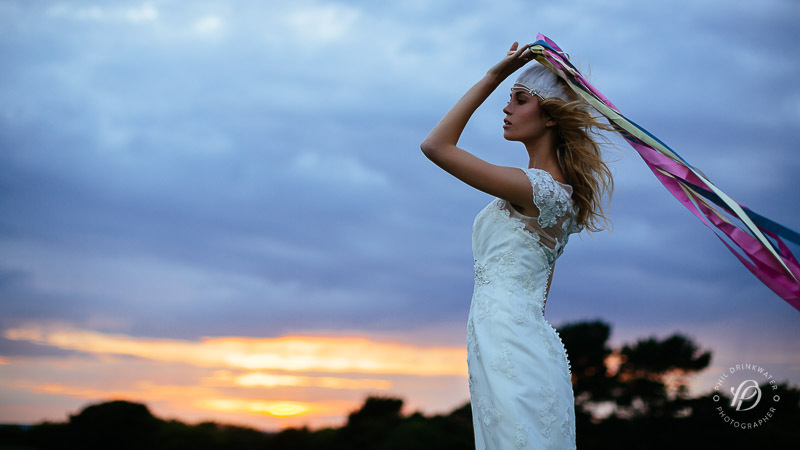 If you are considering a Bohemian wedding, please get in touch to discuss your photography. 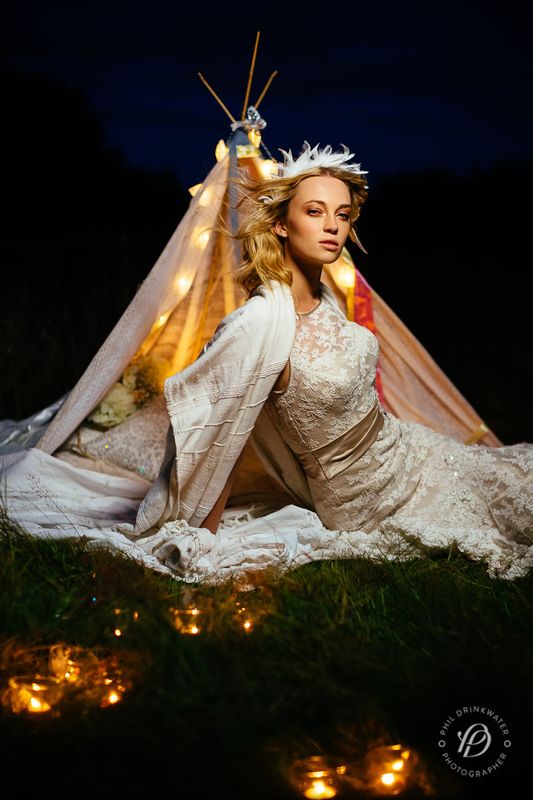 This shoot was was snapped up by Rock My Wedding, one of the UK’s largest and most popular blogs.